One of the most popular misconceptions about American Indians is that they are all the same-one homogenous group of people who look alike, speak the same language, and share the same customs and history. 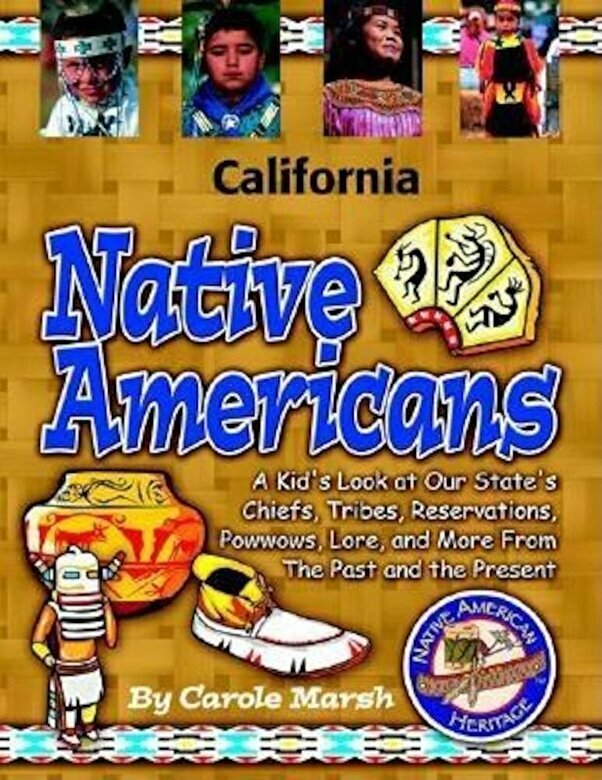 Nothing could be further from the truth This book gives kids an A-Z look at the Native Americans that shaped their state's history. From tribe to tribe, there are large differences in clothing, housing, life-styles, and cultural practices. Help kids explore Native American history by starting with the Native Americans that might have been in their very own backyard Some of the activities include crossword puzzles, fill in the blanks, and decipher the code.